We have been doing this since 1996. Know where your host has been and will be in 20 years. 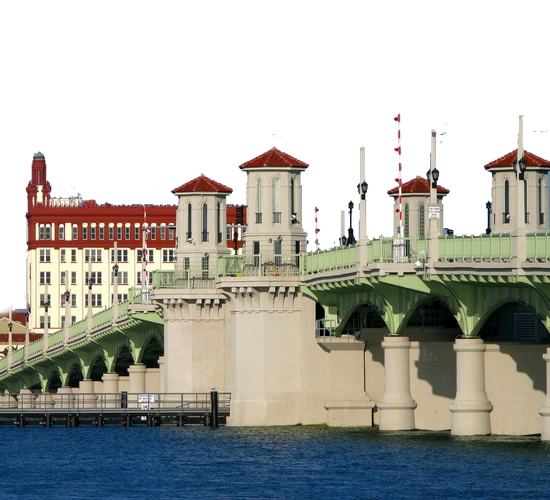 Right around the corner, we service on-site service in the St Johns, St Augustine and Jacksonville areas. We come to you when you need us, for both small and large projects. You will find us more affordable then non-professional designers by a factor of two or more [appointments]. Our server farms are located on the major internet backbones near Chicago for server safety away from coasts, floods, hurricanes and fault lines. We and all of our staff and vendors bring decades of experience to the table and we are happy to assist.